The cornerstone of civic engagement is voting, and every election is an opportunity for the voice of the people to be heard. Every four years, the nation turns its attention to the presidential race, but elections take place at many different times and for many different offices. Despite the public attention paid to high-profile elections, the United States still lags behind many other countries in voter turnout. Use the resources on these pages to learn about how to register to vote, the major offices up for grabs in 2016 and trends in voter turnout over time. What's on the Minnesota Ballot? 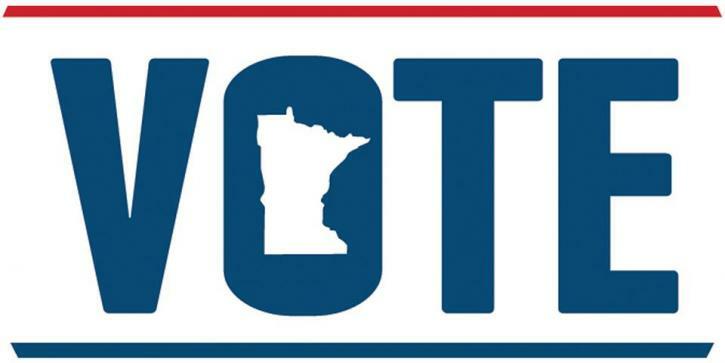 In addition to the presidential, congressional and many local races in 2016, Minnesotans will vote on the entire state legislature. The two major political parties in Minnesota are the Republican and the Democratic-Farmer-Labor, or DFL. With all of the seats up for grabs this year, the balance of the legislature and the policy direction of the state is directly at stake. 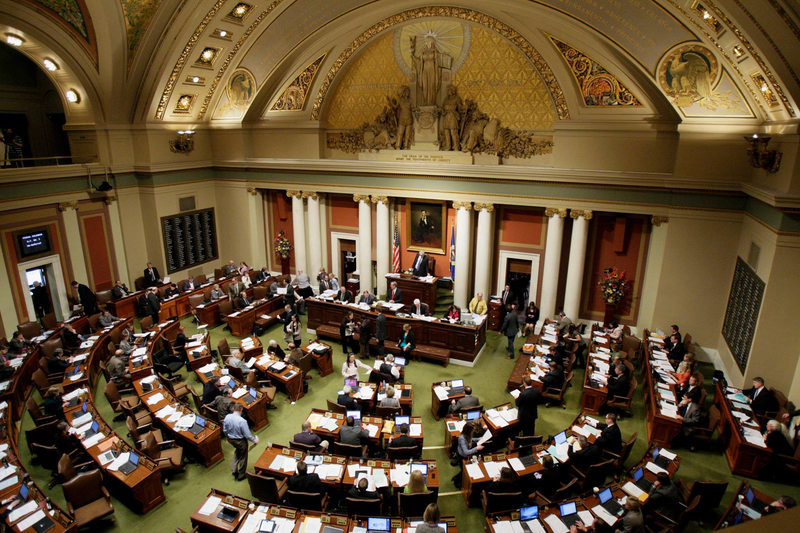 Find out who represents your district in the Minnesota state legislature and U.S. Congress based on where you live with this District Locator Tool.